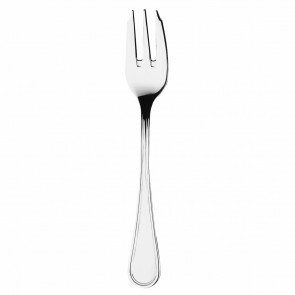 If you are a fan of chic and trendy brunches and snacks, a baking addict or simply fond of afternoon sweet threats, the cake fork is a must for a beautiful table. Whether you opt for a vintage or a contemporary touch for your table decoration, the pastry cutlery is a must next to your dessert plates for gourmet settings. 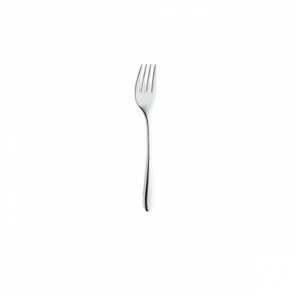 How to distinguish the cake fork? The perfect table setting is an art which is necessary! 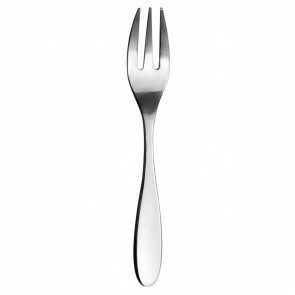 For a proper table setting the cake fork should not be confused with similar articles such as the meat fork or fish fork and especially the dessert fork. Prior to the invention of the pastry fork, the apple cake, lemon cake or strawberry cake was eaten with a knife and a simple fork, some great minds had the marvelous idea to make one single tool for the tasting of your pastries and cakes. 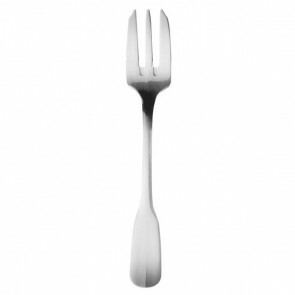 This practical and ergonomic piece of cutlery is distinguished by its three non-identical tines. Indeed, the third tine is thicker and sharper than the other two. It allows you to cut your succulent cake, your chocolate fondant or even your strawberry pie without even needing a knife. 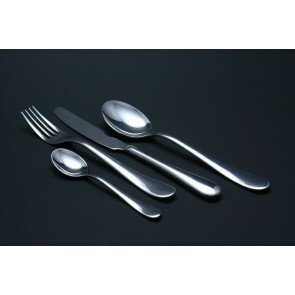 It is now available in several materials including stainless steel for sturdiness and even silver if you are fond of an elegant silverware set. Where to place your pastry forks on your table? Some basic rules should be followed when setting up a table for tea time. Always place the teapot/coffee maker, sugar bowl and creamer in a large tray at the center of the table. You can then place a few slices of yogurt cake, carrot cake or pear cake in a large porcelain plate on the same tray. At each place setting stack the dessert plate, saucer and cup. 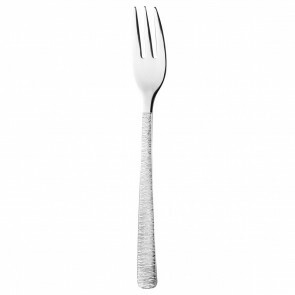 Place your cake fork (tines down) to the left side of your plate on a towel. Your teaspoon should be placed on the left. 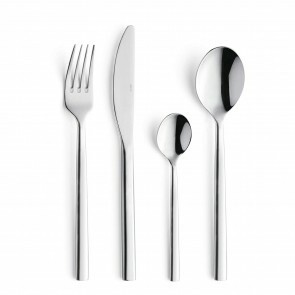 The setting of your cutlery set should follow the order of use; the table knives or spreader will be placed on the left blade towards the plate only if you plan to serve sandwiches with butter and jam for example for tea, or tea time. The formal table setting for a dinner slightly differs from tea time. For the English table setting the cake fork is placed horizontally above the plate, the tines up and the handle should be on the left. 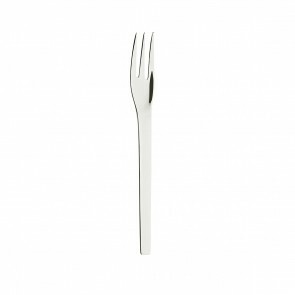 For a sober and elegant table setting the silvery metal cake fork is perfect. It will perfectly compliment your porcelain tea flatware for a baroque flair or a black sandstone dinnerware set for a touch of modernity. 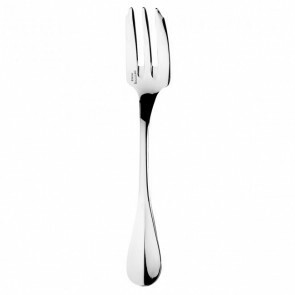 Our website features a whole range of elegant stainless-steel cutlery is available with a satin finish or mirror for a rendering as elegant as the silver cutlery. To help you organize elegant tea parties and dinners AZ Boutique features a whole panoply of tea and dessert cutlery (dessert fork, dessert spoon, cake fork), table cutlery (table knife, steak knives, fork and teaspoon. 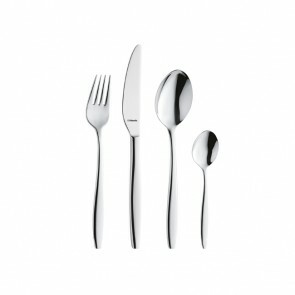 ), as well as stunning dinnerware sets to complete for a perfect table service. 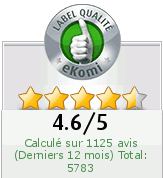 Have a nice visit!